Incepted in 1960, NOURATEX has been synonymous with Trust, Quality and Excellence. NOURATEX is a leading recycling and distributing company of used garments and textiles in Europe. 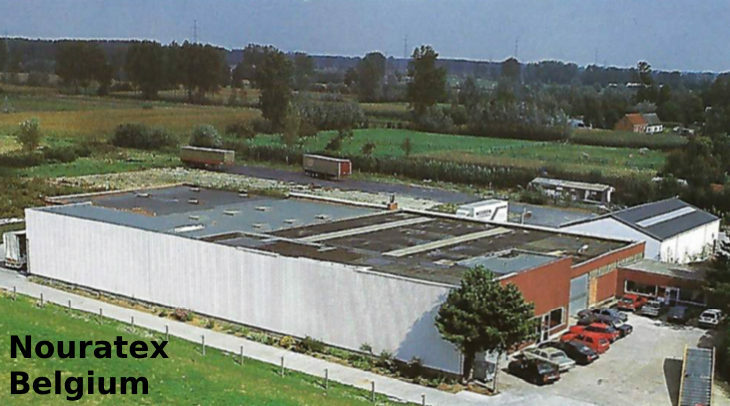 In 1986 the second-generation company NOURATEX bvba, Belgium expanded its operations in sorting of used clothes and exporting to several countries worldwide. We are passionate about our products. We pride ourselves on being people of integrity who excel at delivering results. 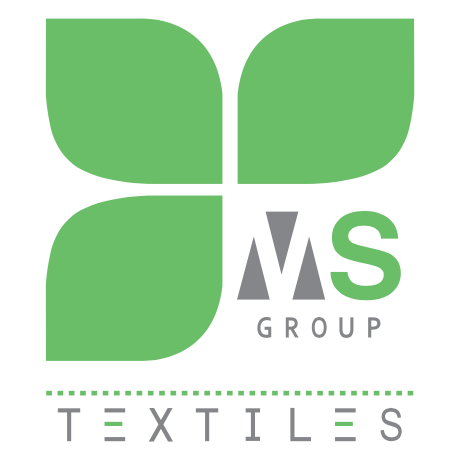 We pursue opportunities for growth by taking products and processes to new markets, developing new products for existing markets, and continually improving across the company to ensure that we are always the global industry leader. 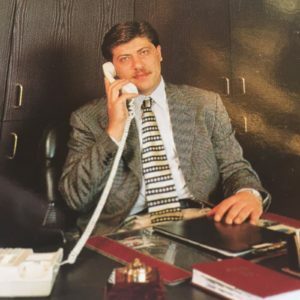 The eldest son of our founder after his graduation wants to expand his father’s business and decided to invest abroad. In 2012 we have seen one of our friend’s business and understood the potential of our line of business here. UAE the most liberal trade regime and home to many startups and multi-million-dollar conglomerates in the middle east was our only choice thus MS Group FZC. Sharjah was established in 2013 as a startup with minimum cost and rented a small warehouse and office in Sharjah Airport Free Zone. 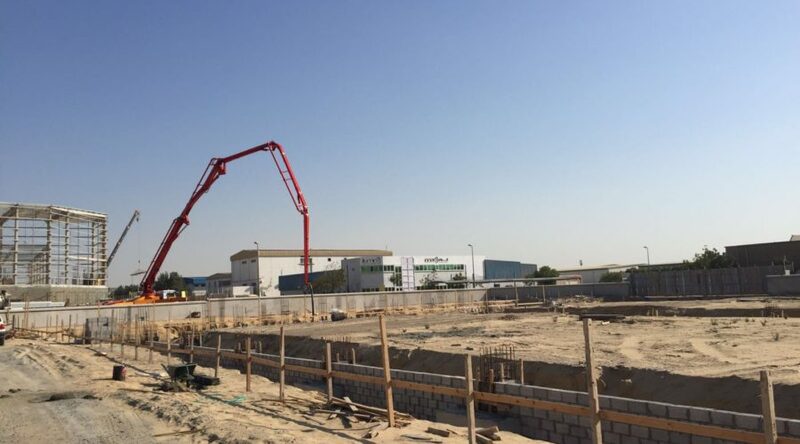 We booked a great success from the very first year, which triggered us to start big operation in the region. 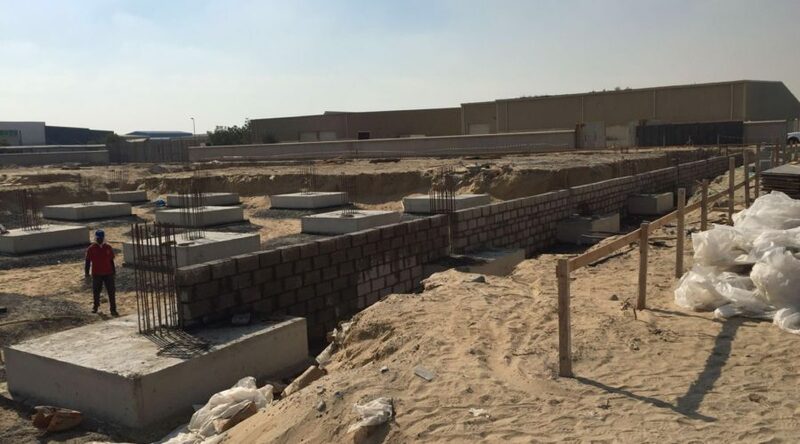 Initially we leased industrial land in M1-08 in SAIF Zone which was our biggest step. 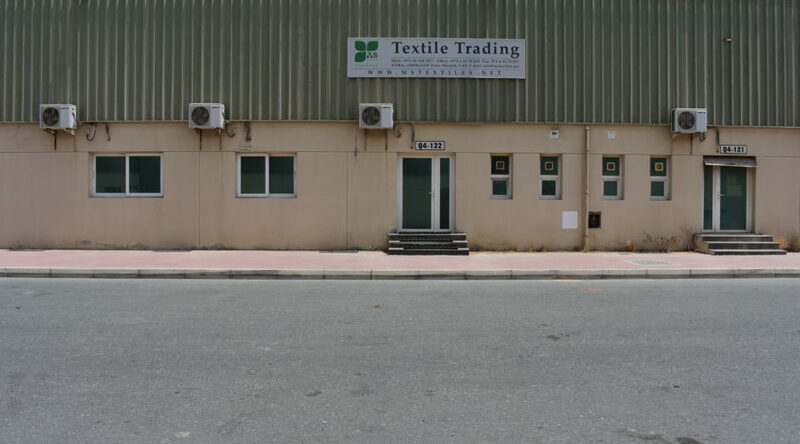 On September 2, 2014 the management board of NOURATEX approved the project of starting a new textile sorting plant in U.A.E with specialized sorting of used clothes and wide range of products using efficient sophisticated machines and technologies adding more than 150 new employments in market. Since the beginning we had in our mind to completely renew the manual outdated system to automatic process so that our high quality products remained the same but increased our quantity and reduced the costs in favor of our customers to be competitive on the markets. We also paid attention to our staff. 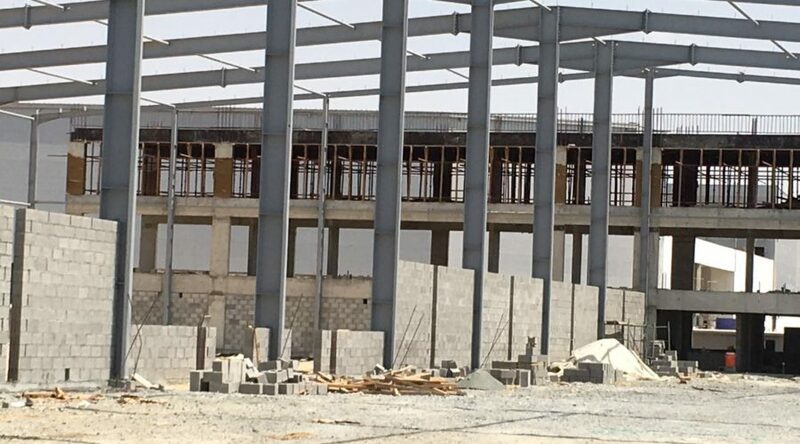 So we could improve their work environment, built several new air conditioning systems to work in a cool place during the summer period in the UAE. 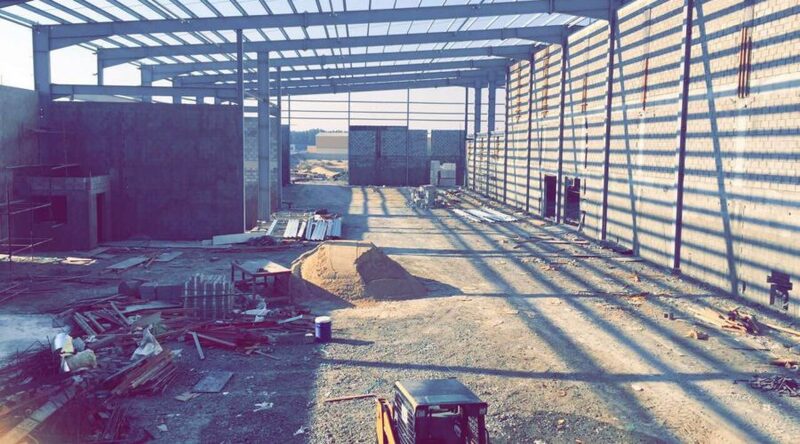 Finally, we are here with our modern warehouse and office which offers wide range of modern amenities for employees.